UXBRIDGE, U.K., Sept. 8, 2016 – In a small office, productivity drain can begin with a piece of office equipment or a process that no one quite knows how to manage. 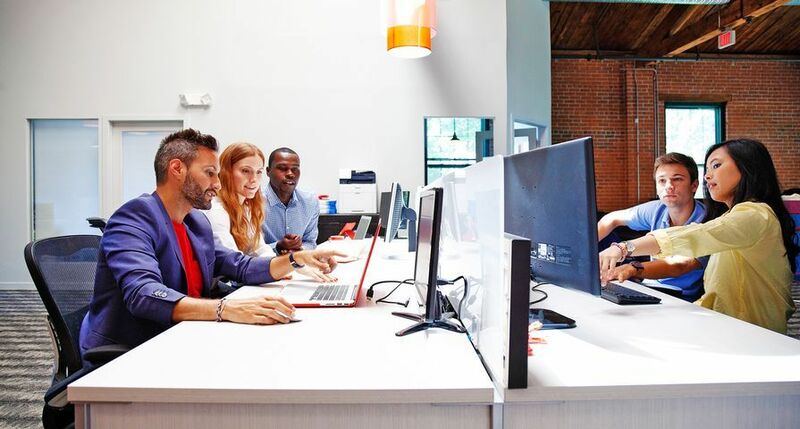 Whether it’s dealing with connectivity problems, slow print speeds, poor image quality or complicated set-up, before you know it, three people lend a hand and work comes to a grinding halt. 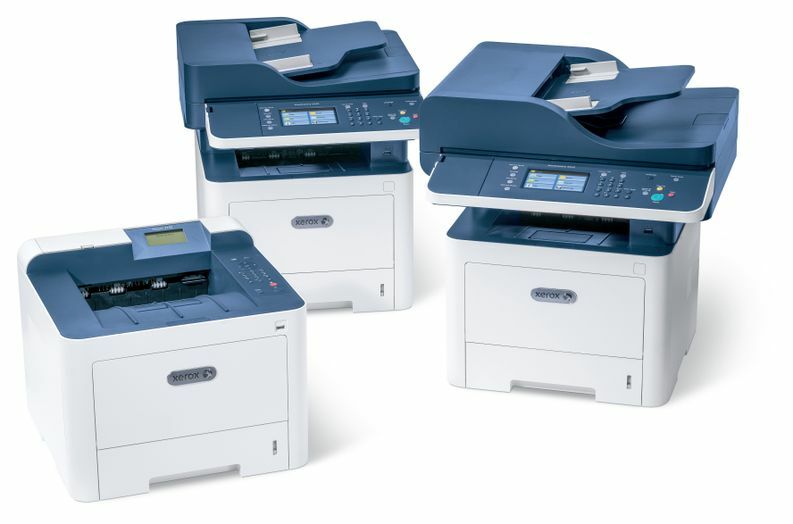 To help small and medium-size businesses avoid the loss, Xerox today introduced the Xerox WorkCentre® 3335/3345 Multifunction Printers (MFPs) and Xerox Phaser® 3330, a set of new black-and-white printers that anyone – even the least tech-savvy person in the office – can operate. 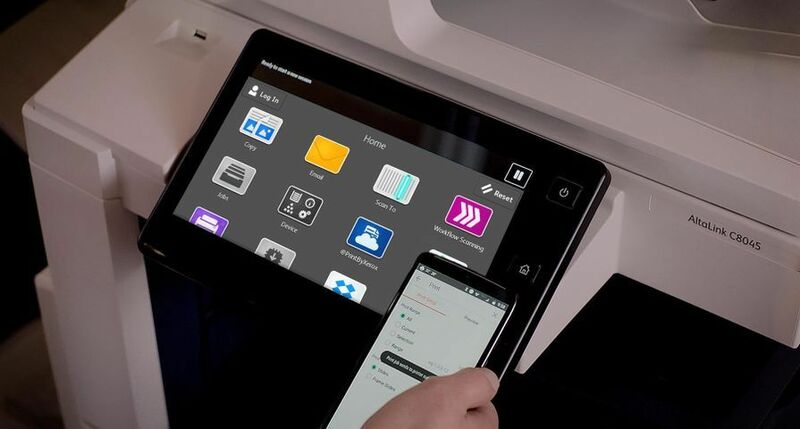 The printers make it easy to connect to mobile devices and to simplify setup. 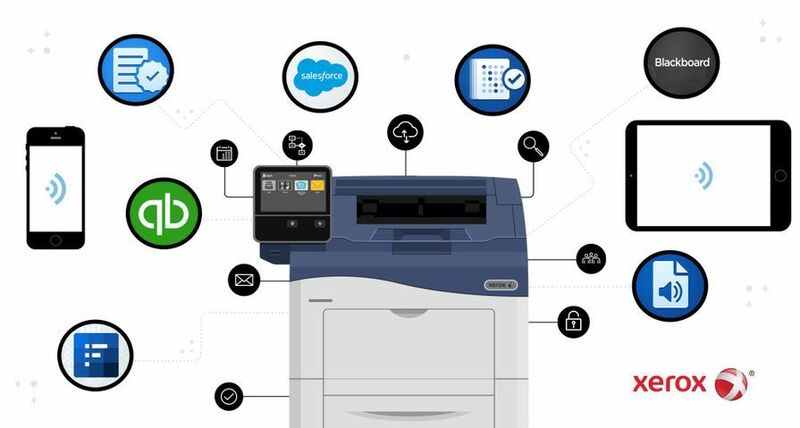 Internal Wi-Fi connectivity and Near Field Communication tap-to-pair allow mobile workers to link their phones and tablets for easy mobile printing from any location. 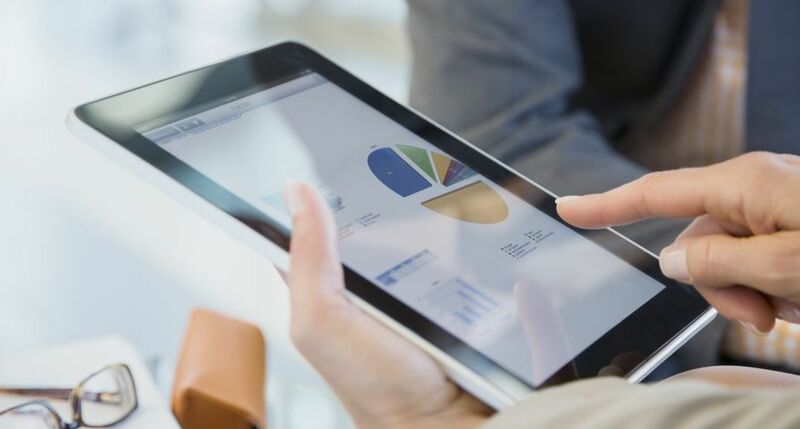 Time-saving features, such as the Wi-Fi installation wizard and on-device address book, take the guesswork out of wireless connectivity and enable faster document delivery. 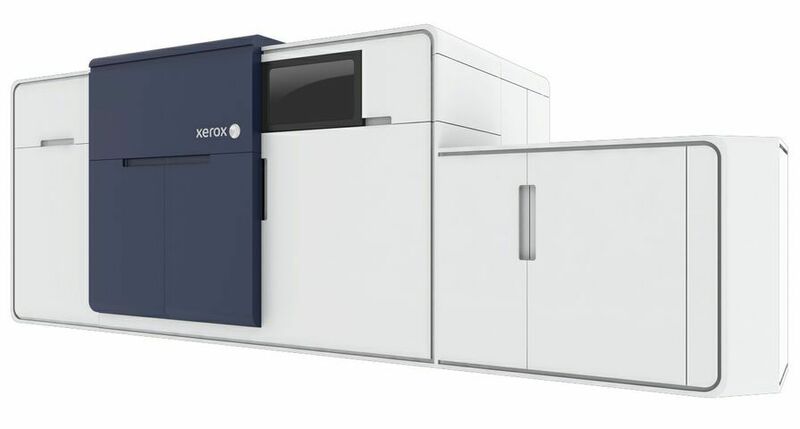 Hefty processing power and faster print speeds of 33-40 ppm. Enhanced image quality (1200 x 1200 dpi) for sharp text and detail. 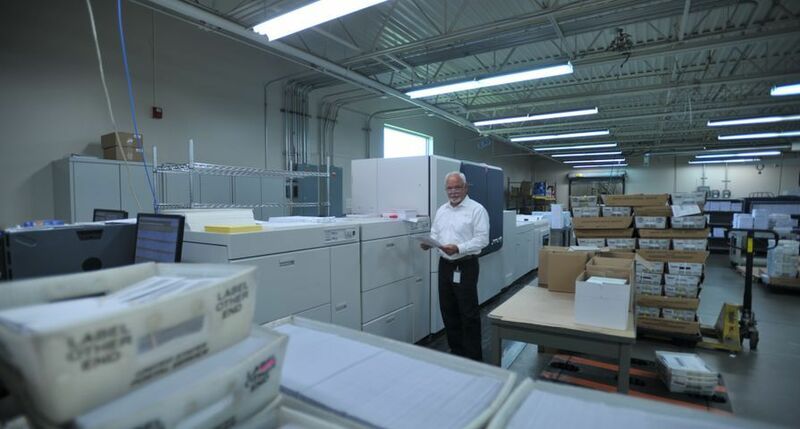 An optional second paper tray that lets you load an extra 550 sheets for extended interruption-free printing. The latest security features to keep sensitive, confidential documents away from unintended recipients. The ability to scan to email or print from the cloud or a USB memory drive right at the device. 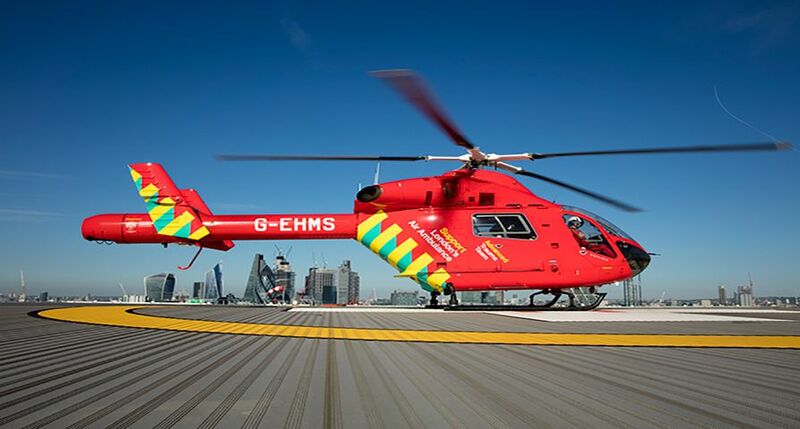 A large colour touchscreen interface, which makes it simple to navigate all of the device’s features. 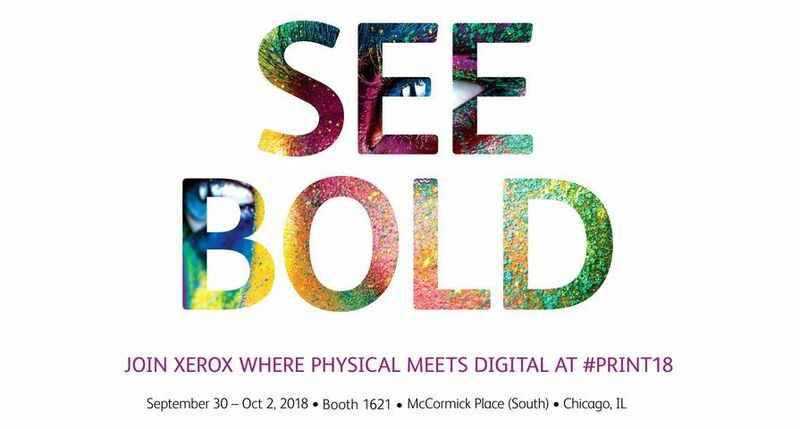 Equipped with Apple AirPrint, Google Cloud Print and the Xerox Print Service Plug-in for Android and Mopria, a set of standards that enable printing from a mobile device to printers from different manufacturers or brands. 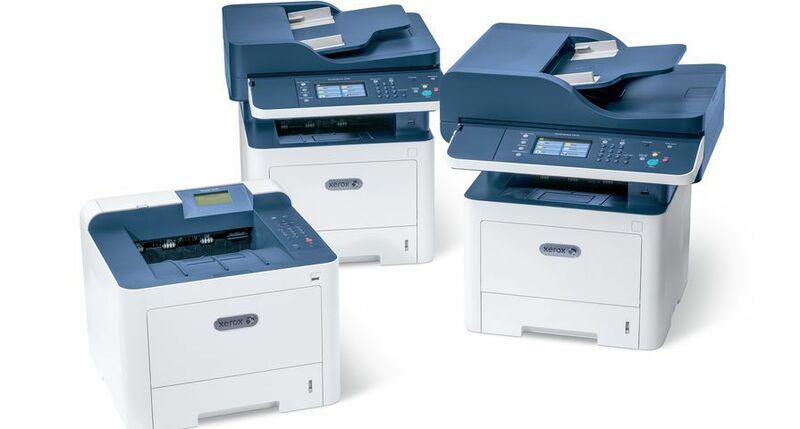 Users can print emails, photos and documents instantly from any device. A monthly duty cycle of up to 80,000 prints. The devices are available immediately worldwide. 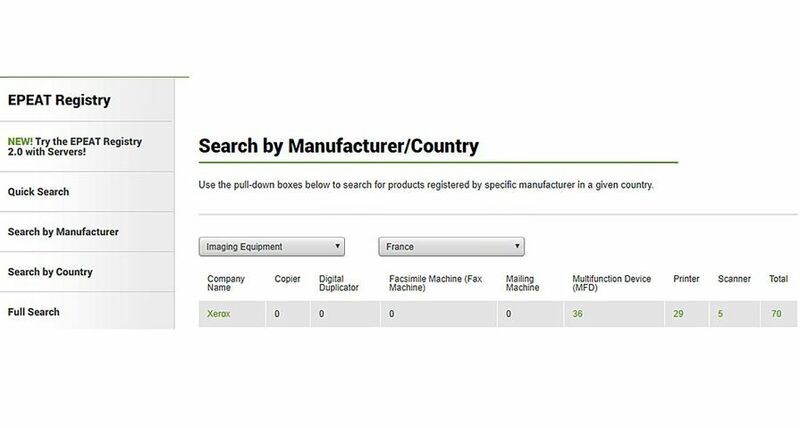 Xerox®, Xerox and Design®, WorkCentre® and Phaser® are trademarks of Xerox in the United States and/or other countries. 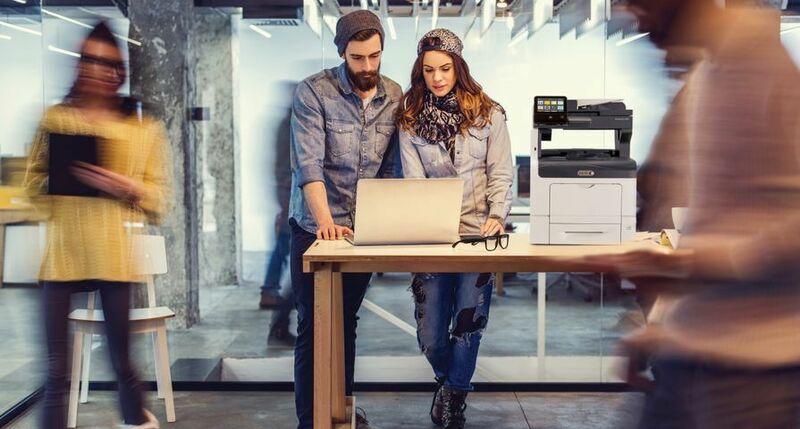 The new Xerox WorkCentre 3335/3345 Multifunction Printers and Xerox Phaser 3330 help even the smallest offices stay productive and uncover easier and simplified ways to work.